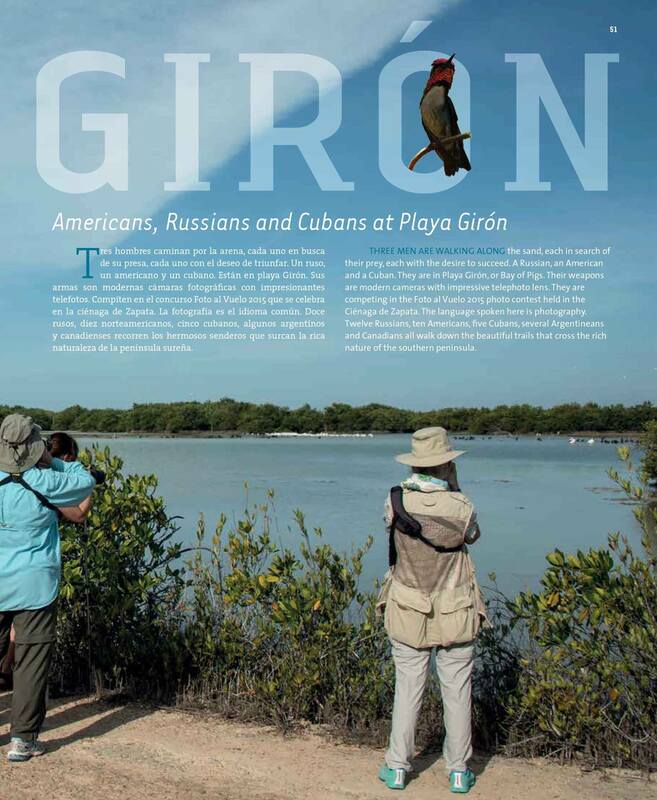 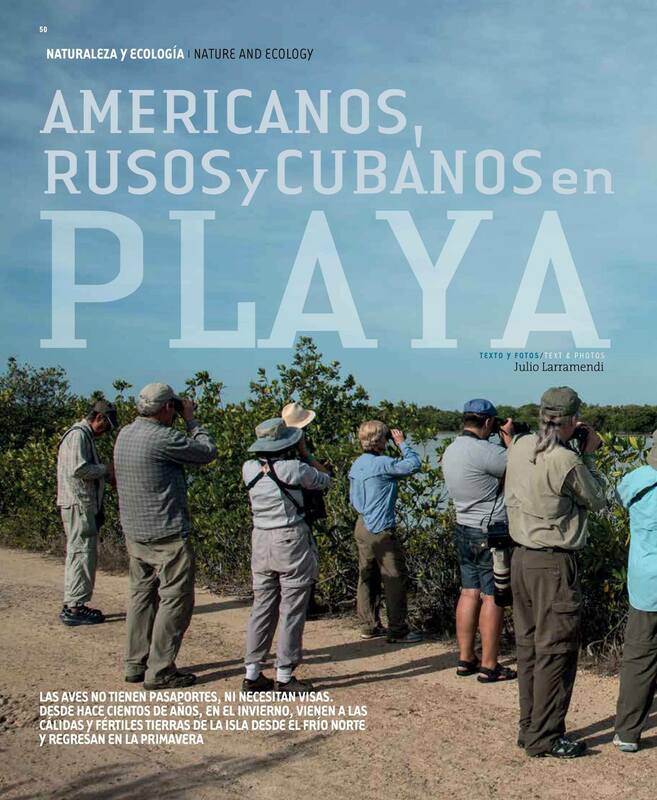 Originally published in Cuba Contemporánea magazine, this article by Julio Larramendi, "Americans, Russians and Cubans at Playa Girón," examines how birding brings people together. 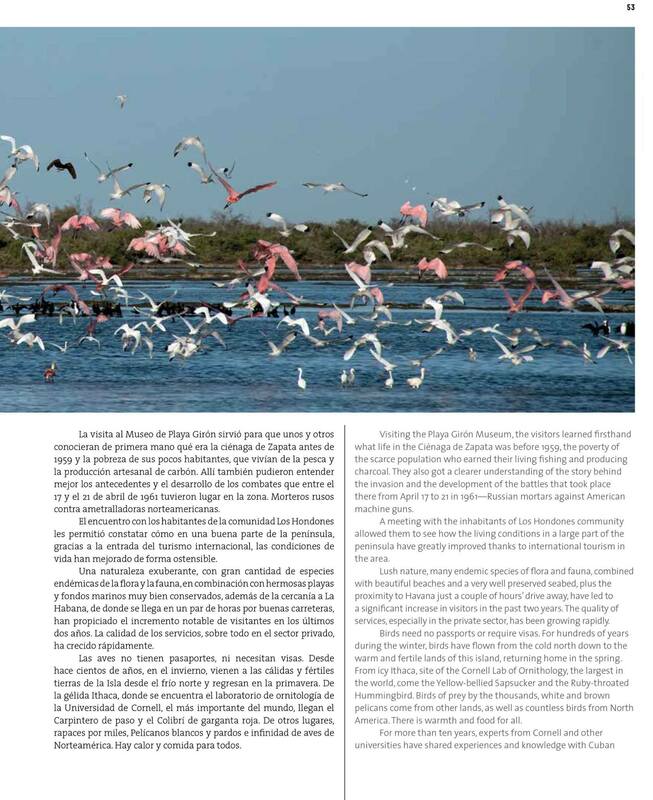 The Birds in Flight Photography Contest referenced in the article is scheduled again for 2019. 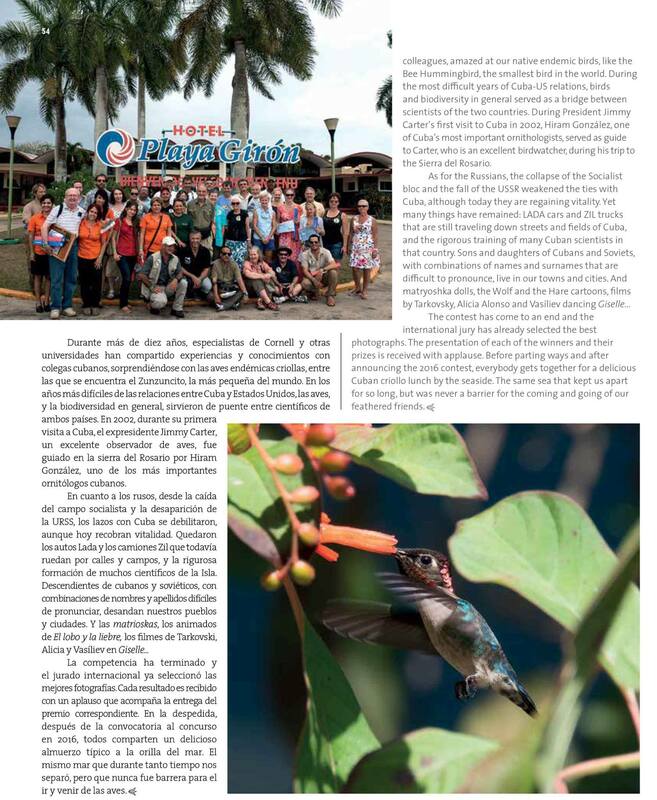 Click here to learn more about the upcoming trip. 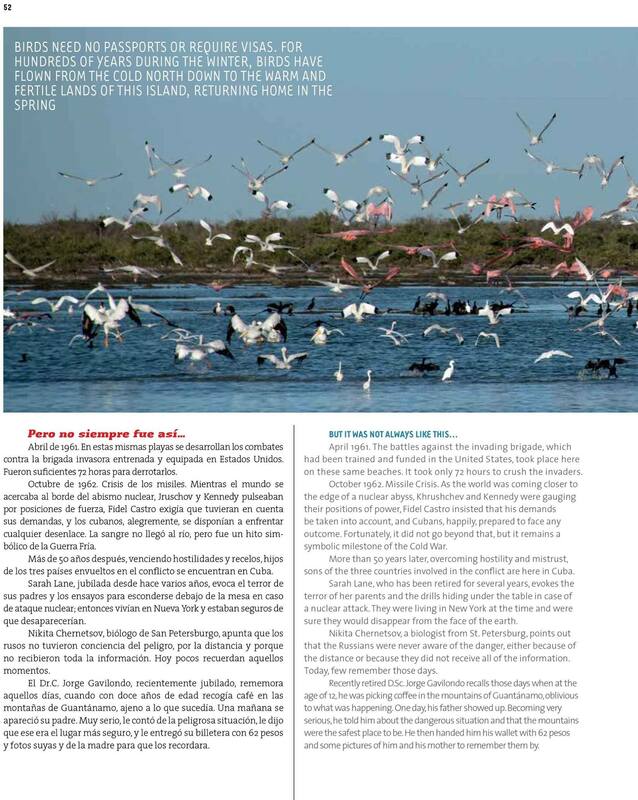 Uganda has had a tumultuous history.